Butylated hydroxyanisole (BHA), butylated hydroxytoluene (BHT), tert-butyl hydroquinone (TBHQ), propyl gallate, and ethoxyquin. Another language? Nope. Just a bunch of preservatives in most dog treats. Why choose a treat with one ingredient freeze dried/ dehydrated treat? -Treats tend to have a more savory smell, aka stinky. Dogs love stinky. Stewart brand treats are hands down my favorite collection of freeze-dried treats. More specifically, I love the liver flavor the most because it is like dog crack to both my pups and literally all of my clients. This is one of the few treats that does not upset my pups belly. My second favorite Stewart flavor is the chicken breast. I like to switch up flavors every once in awhile to keep my pups and clients interested. Also the chicken breast is a great source of lean, low fat protein which lends itself to muscle growth and development and helps support a healthy body weight. I have a couple clients who have some serious protein allergies but LOVE treats. I started making homemade treats and the shelf life was terrible and who has time to make treats? I decided to ask my vet and she told me to check out the Wholesome Pride sweet potato treats that are purely sweet potato (& some flax seed oil). These were a HUGE hit with my allergy ridden pup clients. I will mention Wholesome Pride is a bit newer to the treat game (2013) but I have been using them for a year with zero upset bellies! Another Stewart treat? Yes. Again, I love this brand. I have a couple stubborn pups who literally turn their nose up to most treats but I busted out the wild salmon flavor and voila they were literally eating out of my hand. My shepherd LOVES bananas, he literally eats half of my breakfast banana daily. This gave me the inspiration to find a banana treat that did not have a bunch of crap in it. I discovered the Dogma banana crisps and my Moose loves this little sweet treat. My toy poodle LOVES cheese, I mean literally goes crazy if she hears a cheese wrapper. So instead of giving my dog Kraft singles I asked my trainer if she new of any cheddar treats and she pointed me to the PureBites cheddar bites. Of course, Lulu (my toy poodle) was obsessed and these turned into a great training treat. 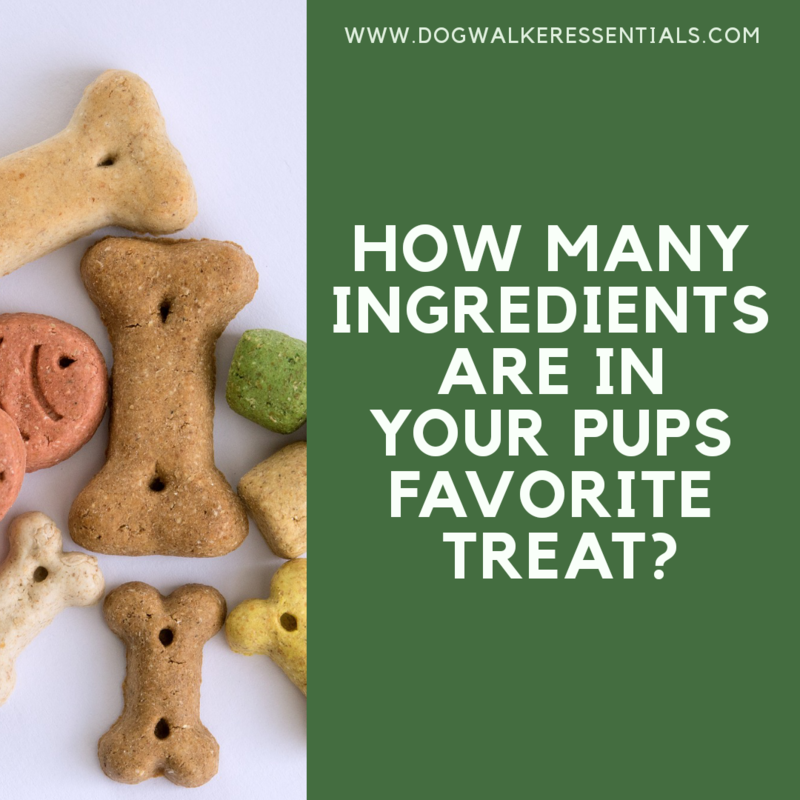 There are hundreds of different dog treat products available, I encourage you to check ingredients and do your own research. 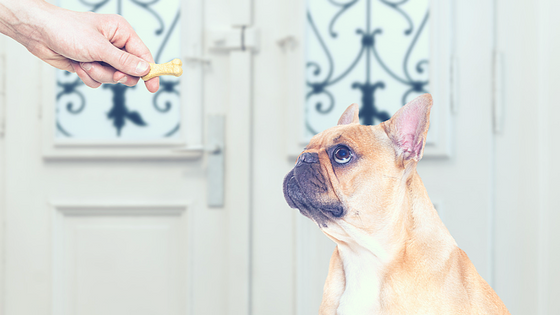 Ask your veterinarian about the right kind of treats for your pet. If your dog is healthy and eating a balanced diet, an occasional healthful treat will enrich their life.